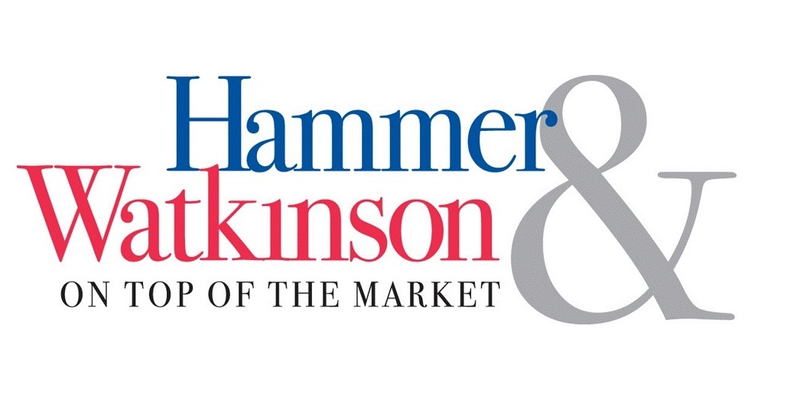 Phil Watkinson has been licensed and working with the Hammer Watkinson team at RE/MAX since 2003. He entered the real estate industry after completing his Bachelor's degree in Urban Geography at UBC. Born and raised on Vancouver's Westside, Phil has intimate knowledge of the city’s neighborhoods, zonings and construction styles. 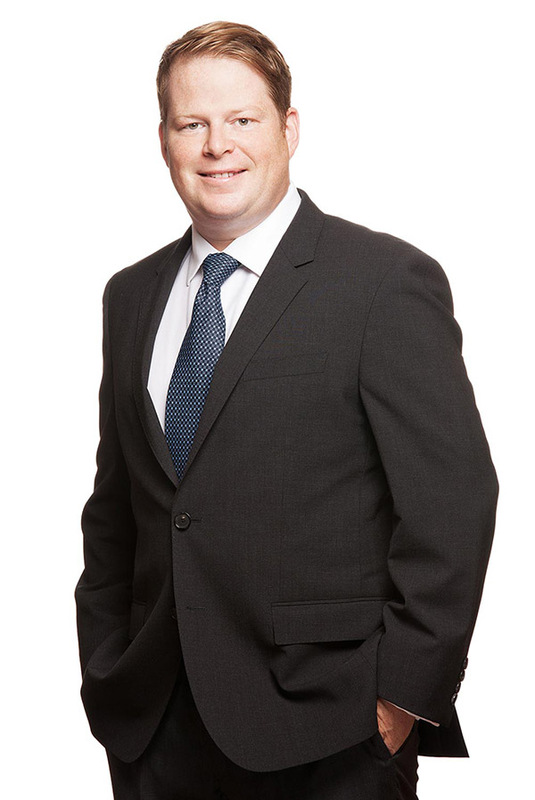 Over the years Phil has gained valuable personal experience and expertise in the buying and selling of real estate, the management of residential and commercial rental properties, numerous renovation projects and most recently subdividing property and constructing new houses. Most of his business comes from working with past clients, although he still loves meeting and working with new clients. Phil and his wife Meghan have lived in the Main Street area for the past ten years and enjoy the neighborhood's community and parks with their two daughters.